Funny story- I evacuated from my Home in New Orleans in 2005 because of Hurricane Katrina. 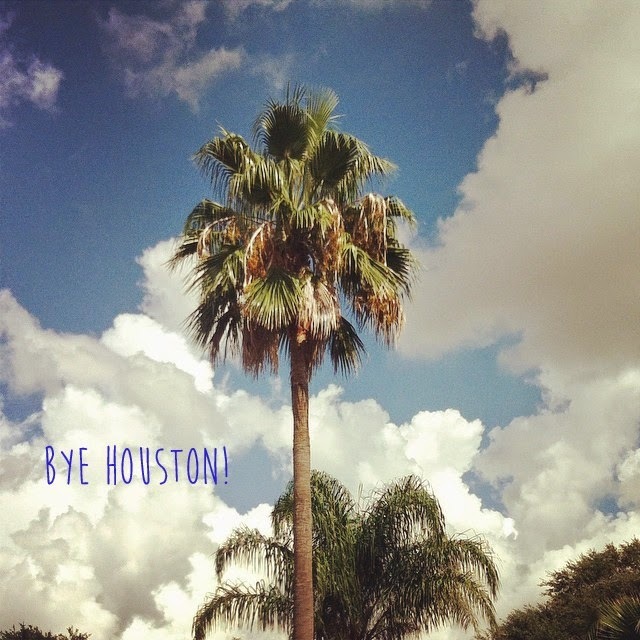 Then I ended up in Houston, Texas. At the time I thought- what could be worse? 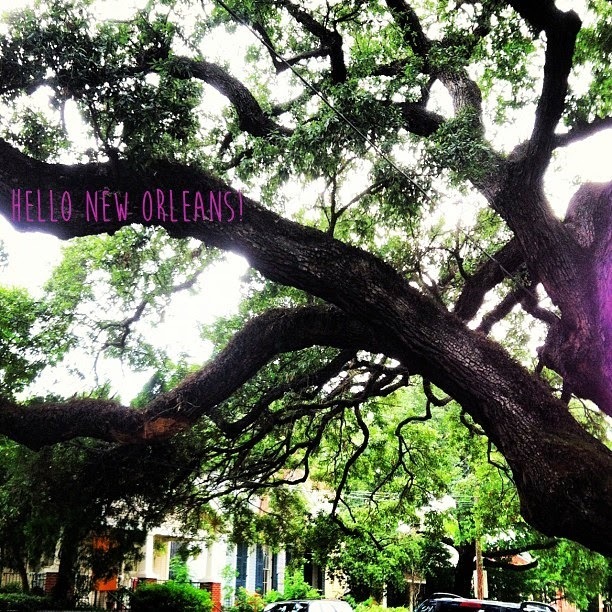 I longed every day to return to my beloved New Orleans. Houston to me was a HUGE, traffic choked, non artistic, rat race of a city. And I felt that way for the first 4 or 5 years that I have lived here. But lately I have begun to have a change of heart. I kinda like it here, in fact I'm pretty sure I DO like it here. Bloom where you're planted you know? For years I have madly searched out sources of inspiration here, and surprisingly found quite a bit. There's a whole list of things I have grown to love about living here ( that's another story). Not to mention my family is here. So what's the problem? No problem, just that it turns out my boyfriend got a job offer in New Orleans. Then he got the job, In New Orleans. Now we are moving, TO New Orleans, in 3 weeks. Don't get me wrong there is no place I would rather live it's just that I didn't imagine it would happen in the next 20 years. It's funny how things turn out.